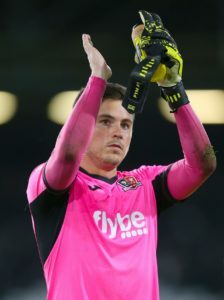 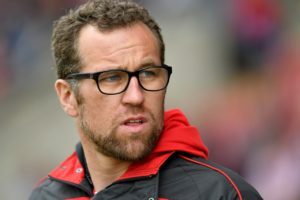 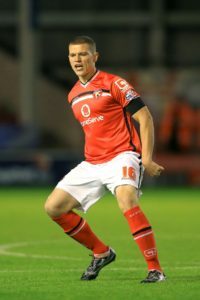 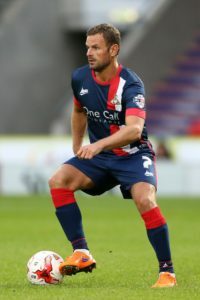 Crewe boss David Artell was frustrated by his side's performance in their 1-0 local derby defeat away at Port Vale. 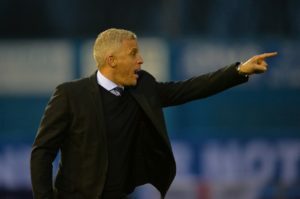 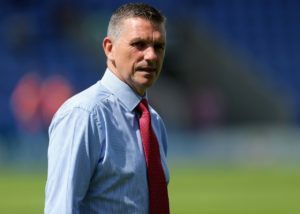 Northampton manager Keith Curle criticised his players for being 'nowhere near good enough' during their 2-1 home defeat to 10-man Port Vale. 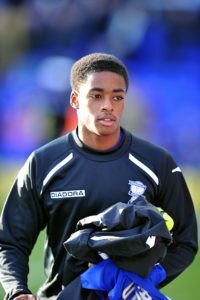 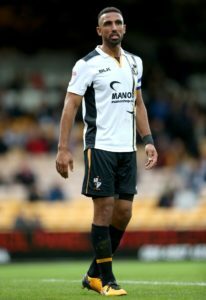 Reece Brown's second-half brace earned play-off hopefuls Forest Green a 2-0 win at Port Vale. Port Vale boss John Askey was proud of his side's display as they earned a 3-0 win over Yeovil at Vale Park to increase their survival hopes in League Two. 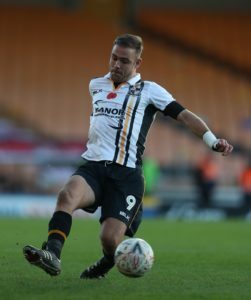 Port Vale earned a second straight victory in Sky Bet League Two as they earned a comfortable 3-0 win over fellow strugglers Yeovil at Vale Park. 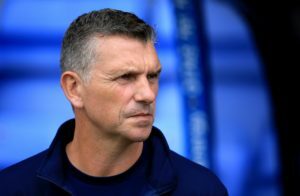 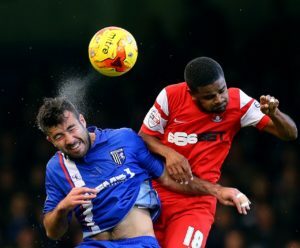 Port Vale boss John Askey hopes his first victory in chargecan be a turning point in his side's season. 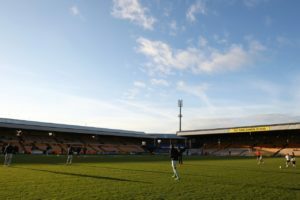 Port Vale are looking to avoid an unwanted club record when they host Sky Bet League Two promotion-chasers Mansfield on Saturday. 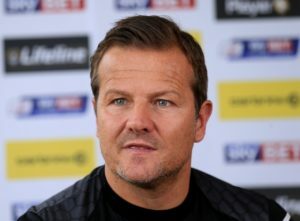 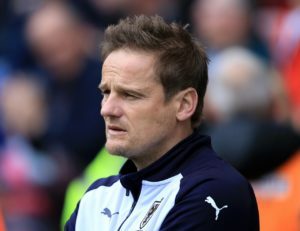 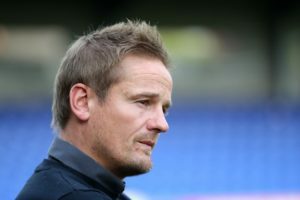 Neal Ardley was not too disappointed despite watching his Notts County side draw a blank in their 0-0 draw with Port Vale. 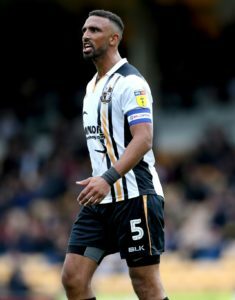 Notts County were forced to settle for a point in their crunch relegation clash against Port Vale after a tense encounter finished 0-0 at Meadow Lane. 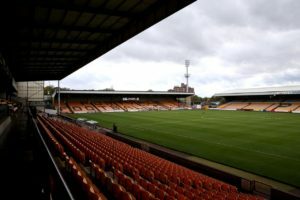 Port Vale owner Norman Smurthwaite has rejected three offers for the club from Synectics Solutions. 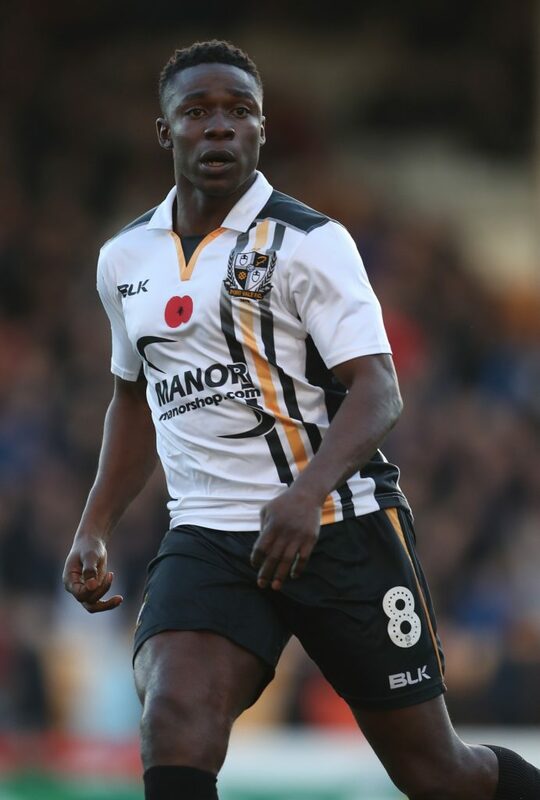 Notts County will check onElliott Hewitt ahead of the visit of fellow strugglers Port Vale.